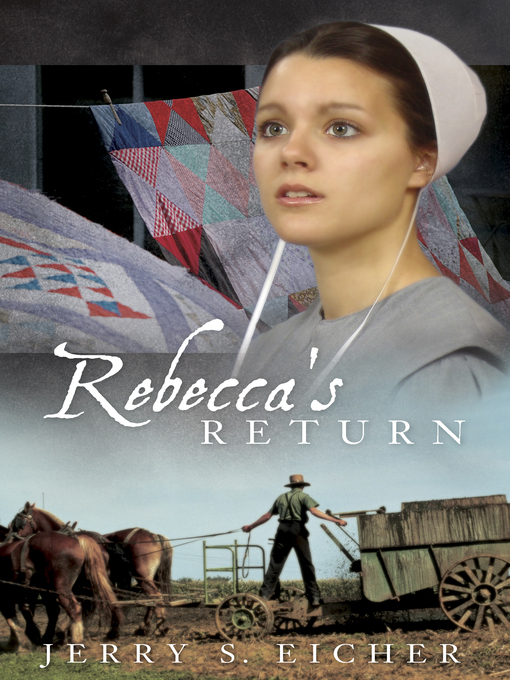 Readers who enjoyed Rebecca's Promise will eagerly devour the next entry in this Amish series set in southern Ohio. Rebecca Keim returns to Wheat Ridge full of resolve to make her relationship with John Miller work. But in her absence, John has become suspicious of the woman he loves. Before their conflict can be resolved, John is badly injured and Rebecca is sent back to Milroy to aid her seriously ill Aunt Leona. In Milroy, Rebecca once again visits the old covered bridge over the Flatrock River, the source of her past memories and of her promise made so long ago. Where will Rebecca find happiness? In Wheat Ridge with John, the man she has agreed to marry...or should she stake her future on the memory that persists...and the ring she has never forgotten? Does God have a perfect will for Rebecca—and if so how can she know that will?